Nothing captures the beauty of a moment quite like beautifully rendered photos. They are lasting sentiments of memories you have shared. And for the most significant moments in your life, you want pictures that you can cherish for years to come. Scott Skaggs is here to provide that for you. 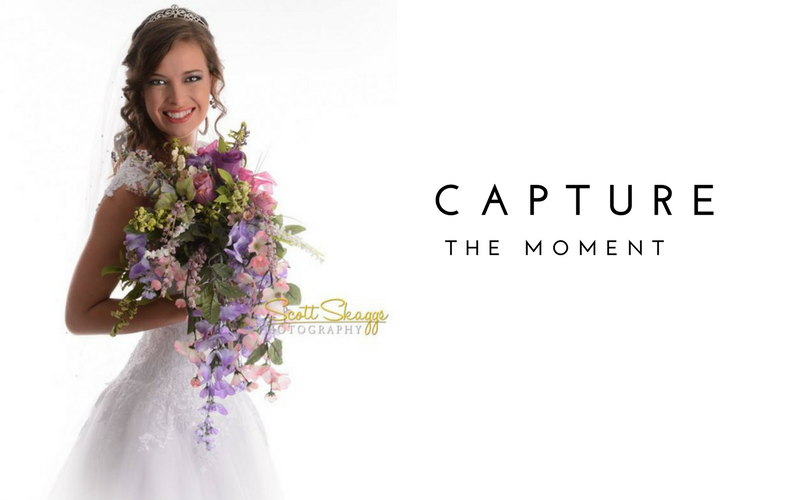 As a talented photographer with more than 25 years of experience, he works closely with you to develop timeless photos of weddings, proms, engagements, and other monumental occasions. 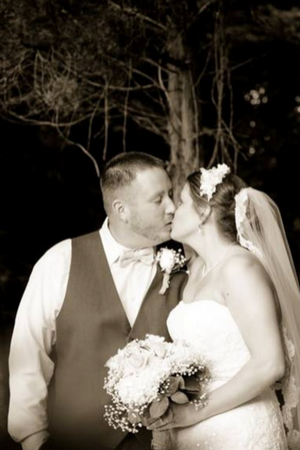 Your wedding day is one of the most monumental moments of your life, so make it a day to remember fondly with wedding photos you can cherish forever. It's a moment you have been anticipating for years: graduation day. 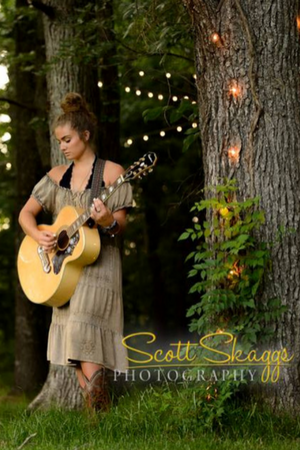 Let Scott Skaggs take your Senior photos in a way that characterizes your unique interests and personality. 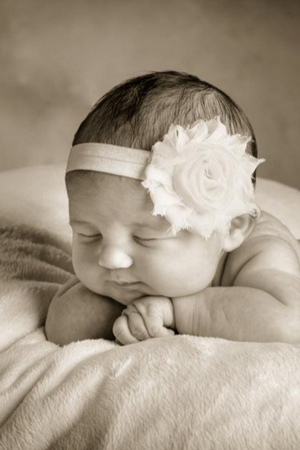 Capture the most precious years of your little one's life through beautiful photography sessions. These moments won't last forever, but these pictures will keep the memories alive! With a creative eye and a knack for style, Scott enjoys taking photos that will not only look amazing but capture the essence of his clients. His goal is to learn your unique style and reflect that in his photo session with you. Call today for your session at (270) 792-2598.